We're building document management solutions. Whether your company needs an onsite or SaaS-based solution, we have you covered. Safely send and receive documents from anywhere, anytime. Today, doing business requires increasing levels of speed and flexibility. By eliminating the need for paper processes, eSignSystems will help your company save money —reducing document production and storage costs while increasing overall efficiency and security. Imagine being able to review, sign, store and process transactions globally with multiple parties, instantly with verified security and authentication. Our suite of technologies work together seamlessly giving you the most efficient, secure and productive workflow possible. We can tailor a solution with the right fit for your company. Documents and records are always available in a safe and compliant environment. Properly managing and maintaining electronically signed documents is essential. Your critical documents and records need to be verified and authenticated. You want to know that everything essential to running your business is securely stored but easily accessible. Critical information is locked down but ready on demand. At eSignSystems, our specialized eDelivery and eRetention technologies ensure that the access or signing credential (i.e. digital certificate, username or password) is verified. You can rest assured that every electronic record and document remains free from tampering. You have unparalleled flexibility while keeping peace of mind about the security and authenticity of your documents. We know the security of information is a top businesses priority. We've developed information handling processes that allow you to send documents securely to anyone with an Internet-ready device and experience modern business as it was always meant to be: Fast, accessible and totally secure. Find out what we can offer you that no other company can. Smart and safe lifecycle management of electronic transactions is assured. 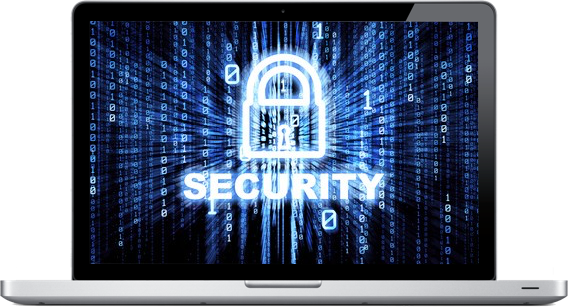 We know that the workflow of electronic documents doesn't take a backseat to security. Our centralized storage provides powerful collaboration and event notification... you track every important step of your processes. Our electronic document management systems have been deployed worldwide in financial services, insurance, government and healthcare, for organizations of all sizes. The power of our customized solutions is enhanced through a seamless integration with your existing enterprise. We're here to help you eliminate the bottlenecks in your process. Our technologies and software can either be licensed for private-labeling, deployed on-premise, or through cloud-based technology. Solutions can be configured to incorporate electronic records, documents, eSignatures, and many other digital transactions. We can build you a solution that works. build the right solution for your company.